Pregnancy is not a disease, and as such, there is no reason to stop practicing exercise. 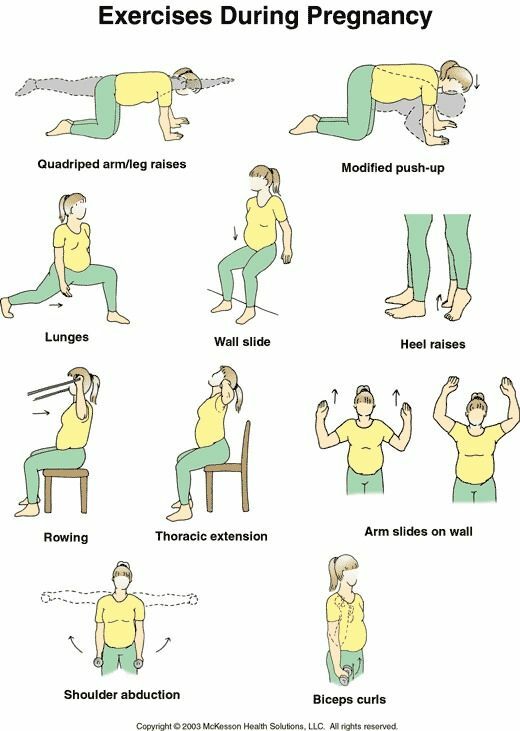 Despite having to adapt the activity performed, the pregnant woman has several important reasons for exercising during pregnancy. In this article you can better understand why the pregnant woman exercises during pregnancy. 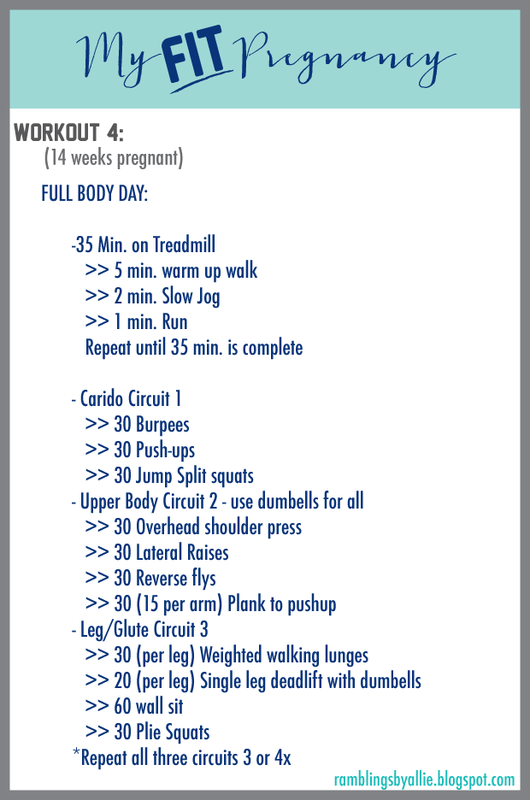 Check out 5 good reasons to exercise in pregnancy. Many women, when they become pregnant, fall into two major mistakes: take less care of the amount of food eaten and stop exercising. The first is related to the myth that in pregnancy can eat at ease, because it naturally has to gain weight. The point is that this is the phase where the woman should be even more careful with her food because she is nourishing not only her body but her baby’s body. In addition to the fact that excessive weight gain bring with it various health problems. The second error is associated with the idea that the pregnant woman has to rest and not force her body. 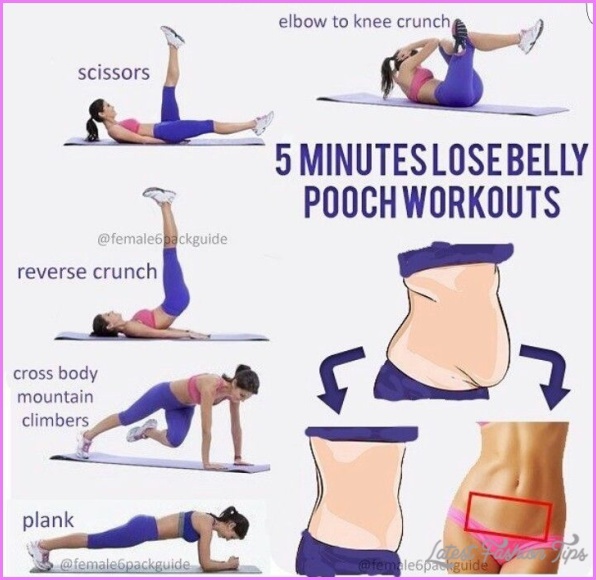 However, continuing to perform regular physical activity, in a manner appropriate to a gestation, brings only benefits to the pregnant. 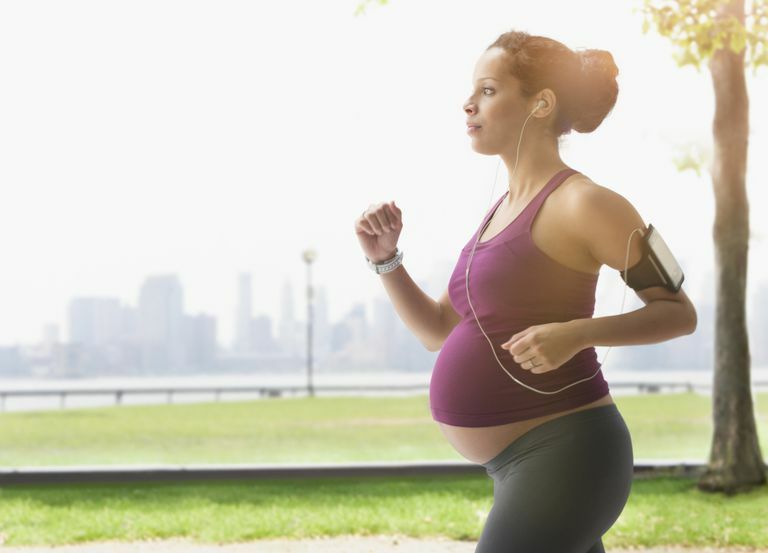 Here are 5 good reasons to exercise in pregnancy. Toning the body during pregnancy helps to maintain shape, prepare for the time of delivery and for its recovery. 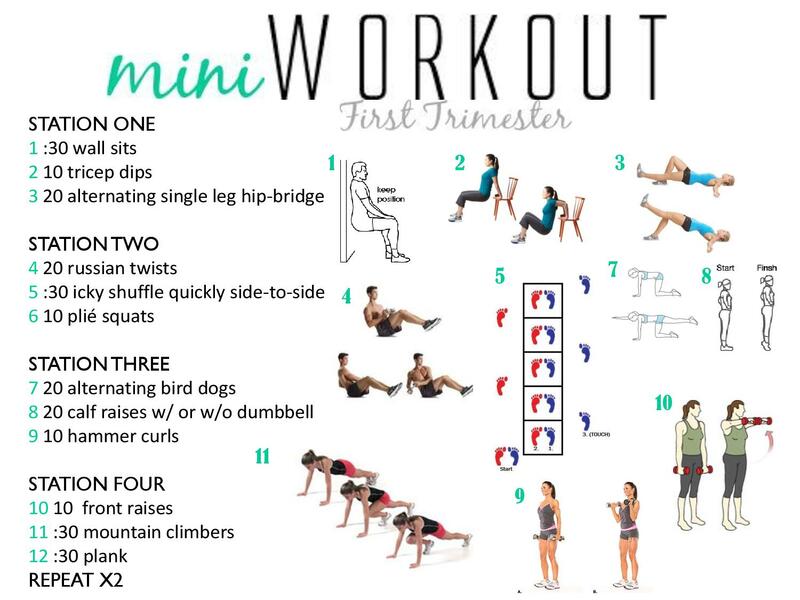 Physical exercise during pregnancy helps reduce swelling of the legs and feet. 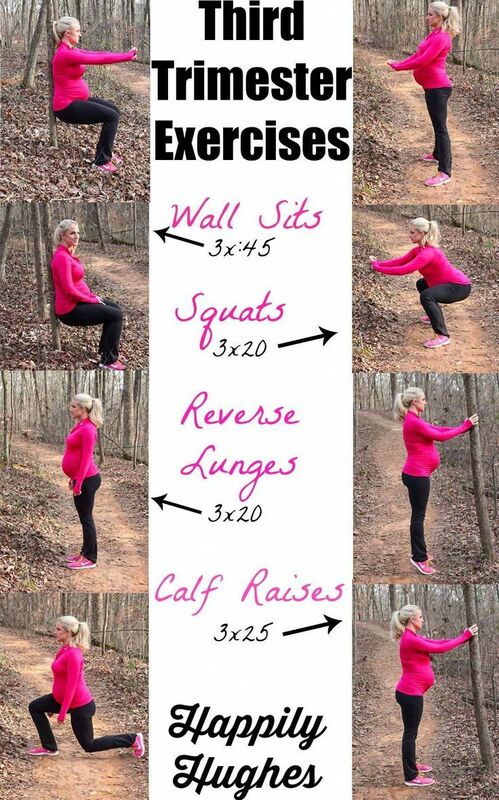 Exercising will prevent or relieve back pain. Together with a healthy and balanced diet, physical exercise helps control weight during gestation, further reducing the risk of developing gestational diabetes. Regular and moderate physical activity in pregnancy will reduce the risk of developing hypertension during pregnancy, a problem that can lead to the development of pre-eclampsia. 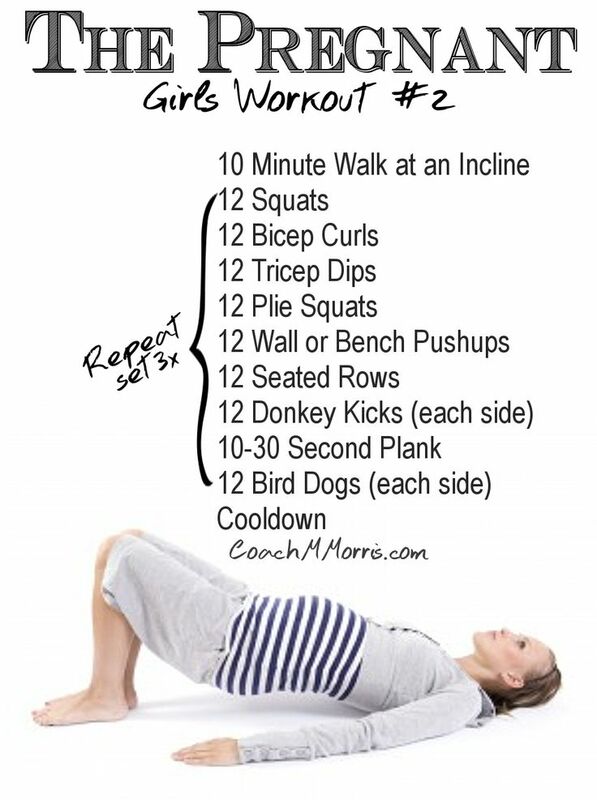 Physical exercise during pregnancy should be performed 3 to 4 times a week, with a minimum of 30 minutes. To find out which activities are best for you, consult your obstetrician. The most usual is yoga, swimming, cycling and walking.